Premium Chocolatier. 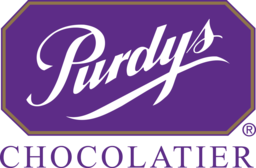 Purdys Chocolates has been providing the perfect chocolate gifts for over 100 years. Perfect for weddings, birthdays, anniversaries, or just saying thank you. Shop a wide variety of premium chocolates, nuts, assortments, and more at CF Chinook Centre.